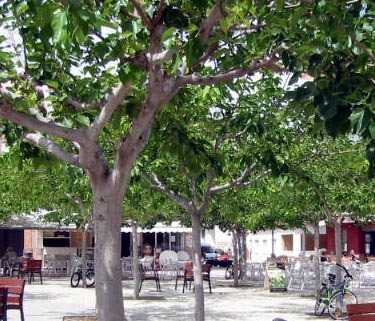 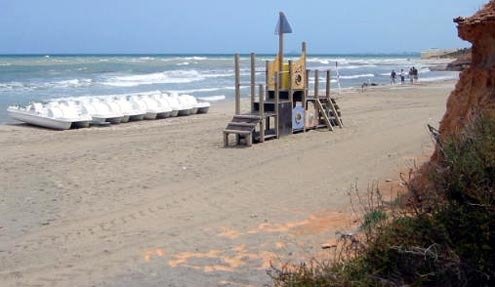 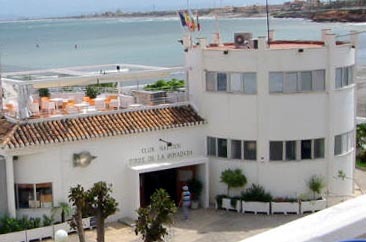 It is part of the Orihuela Costa on the Costa Blanca, in the Comunitat Valenciana. 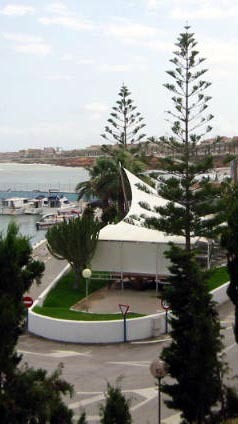 This is on the south east coast of Spain. 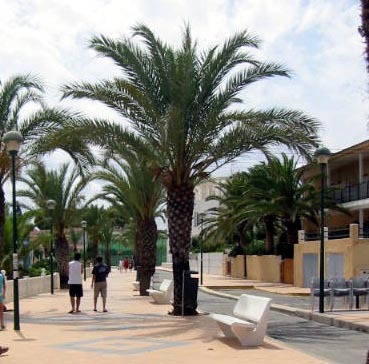 Walking along the promenade is very pleasant and before you know it you have reached the next place along - Pilar de la Horadada.